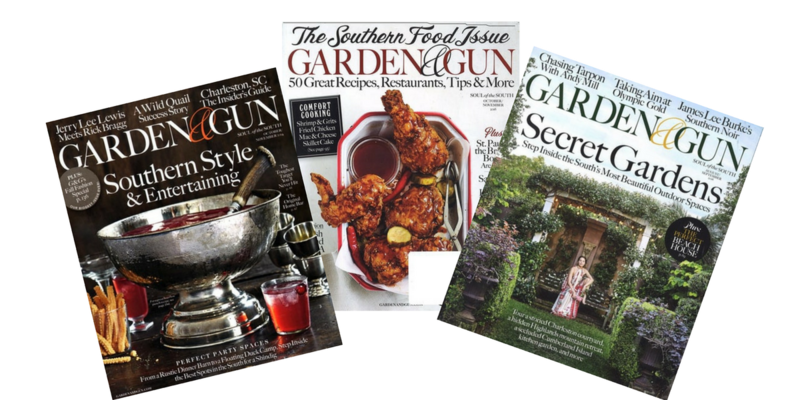 We post a ton of deals every week, there is a good chance you probably missed a few of them. 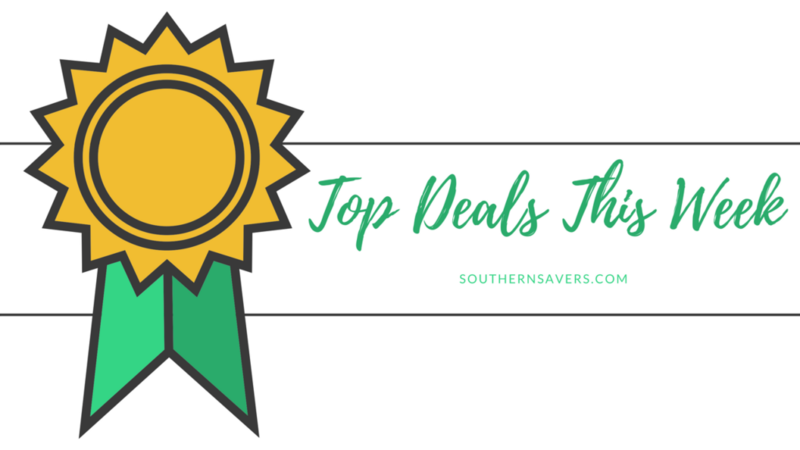 Here’s a list of my favorite deals that are still good. Many of these end over the weekend, so don’t wait too long. 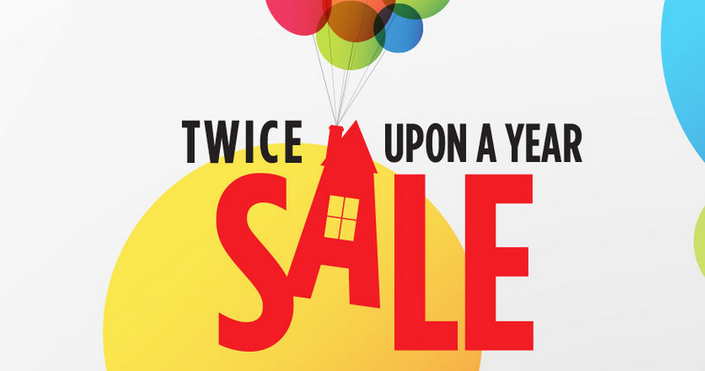 It’s time for the ShopDisney’s Twice Upon a Year Sale with sleepwear, toys and more for up to 60% off! My favorite brand of swimwear is on sale! You can get an extra 40% off swim at Lands’ End today. 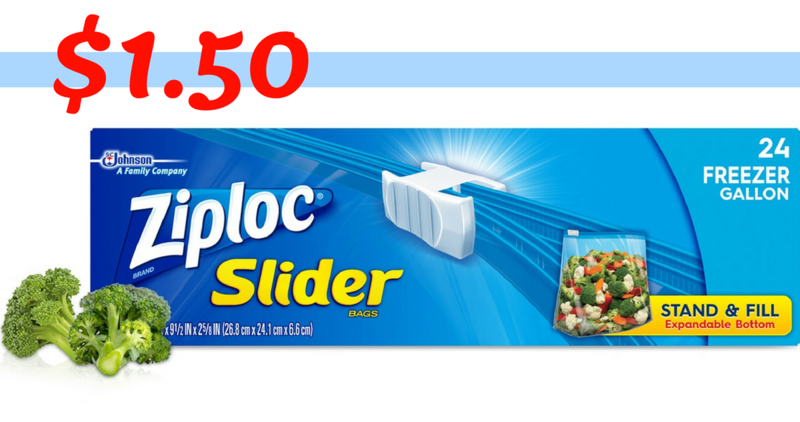 Combine this printable Ziploc coupon with a sale at Publix to get Ziploc Slider Bags for just $1.50 per box! Time to stock up. 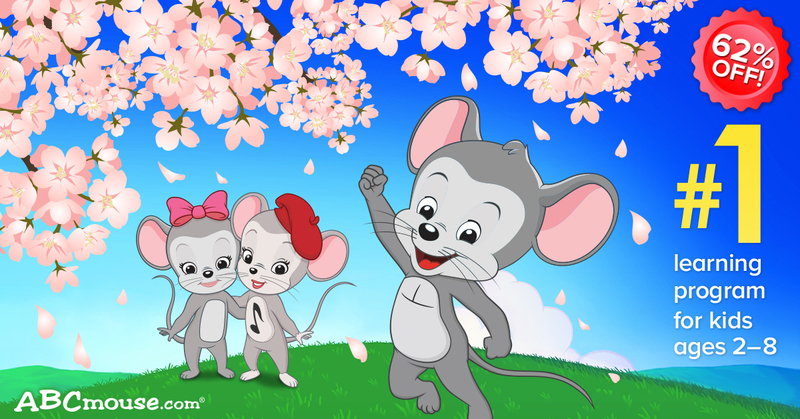 Get an entire year of ABCMouse.com access 62% off right now! That’s like getting 7 months for FREE! 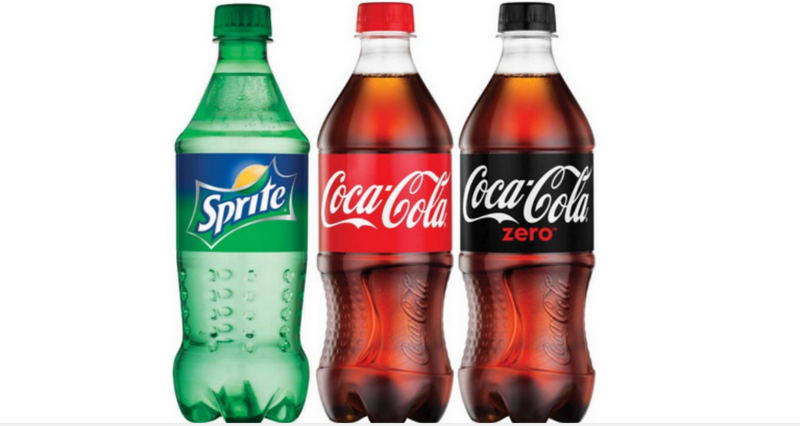 With Memorial Day weekend coming up, it’s a great time to grab some soda. 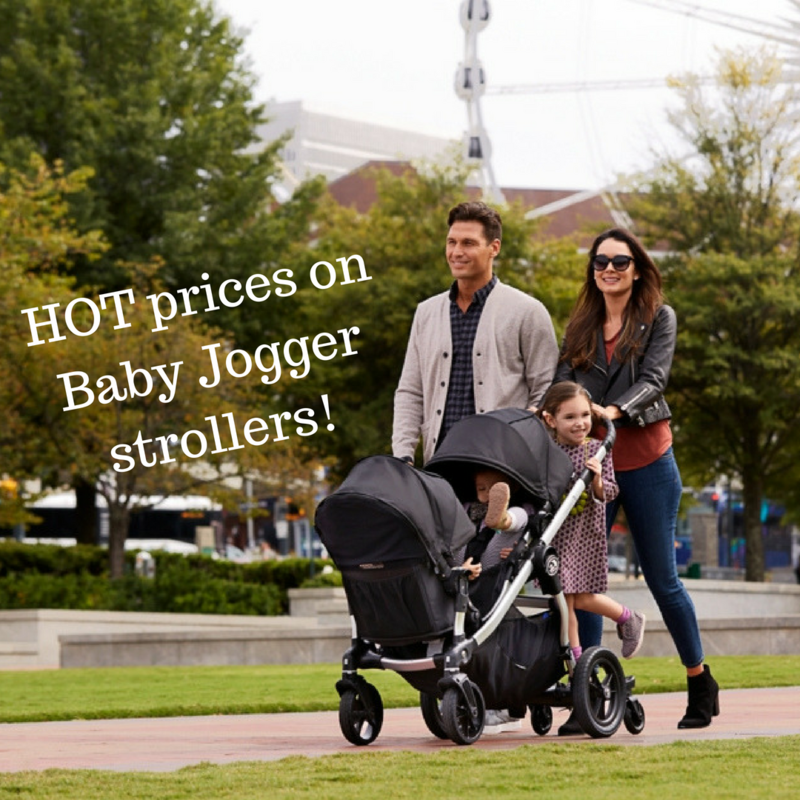 Check out all the deals! Need new swimwear? Head to Target for deals. 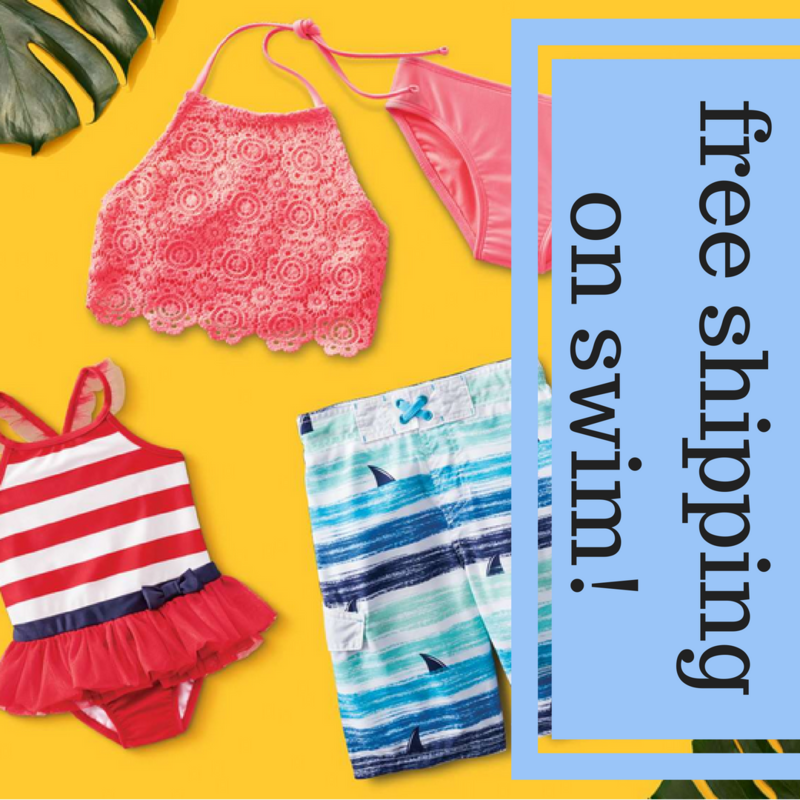 Even better: shipping is FREE on all swimsuit orders. 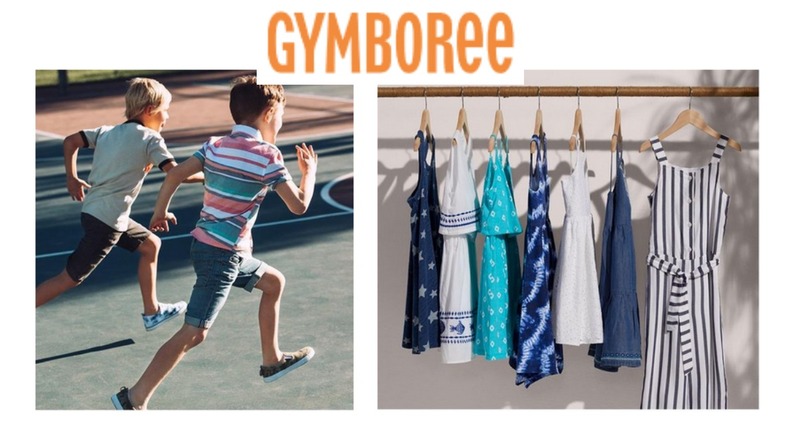 Gymboree is offering 50% Off New Arrivals plus up to 75% off markdowns. Also, use coupon code SUMMER to get 20% off. 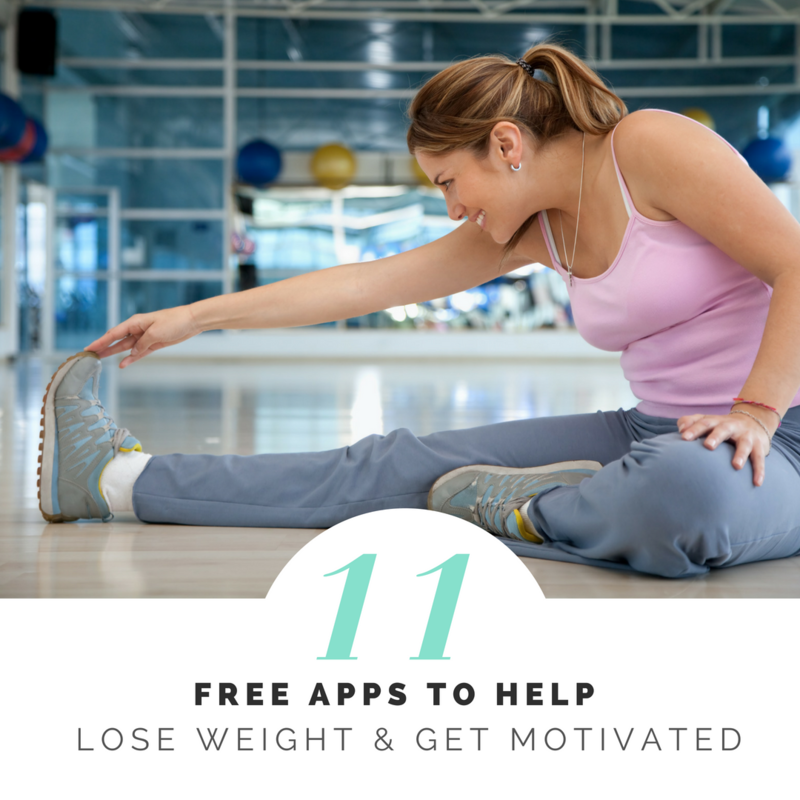 Here are my top 11 free apps to help you lose weight and stay motivated. Some of them will even make you a little bit of money! I am so excited for this deal!! 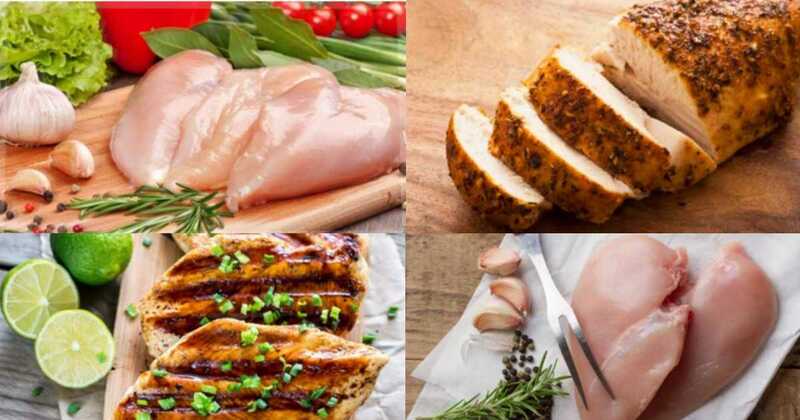 All Zaycon customers can get a super fun deal on boneless, skinless chicken breast right now! I know what’s for dinner tonight at our house! 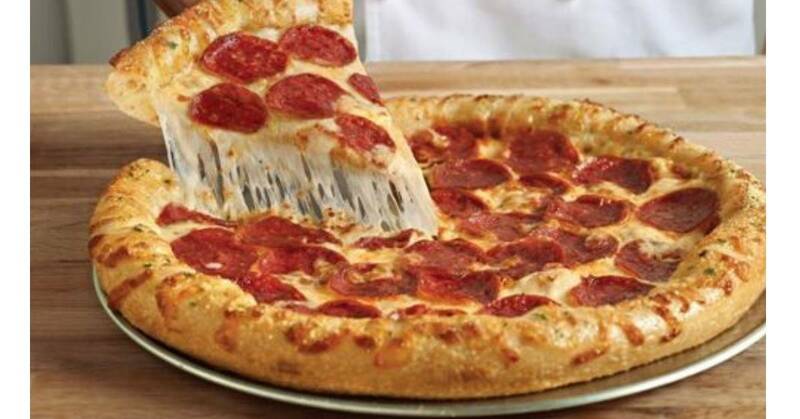 Dominos is offering a Carryout Large 2 Topping Pizza for $5.99. Be sure to grab this new York Photo deal! You can get an 8X11 Custom Photo Book for $9.99.